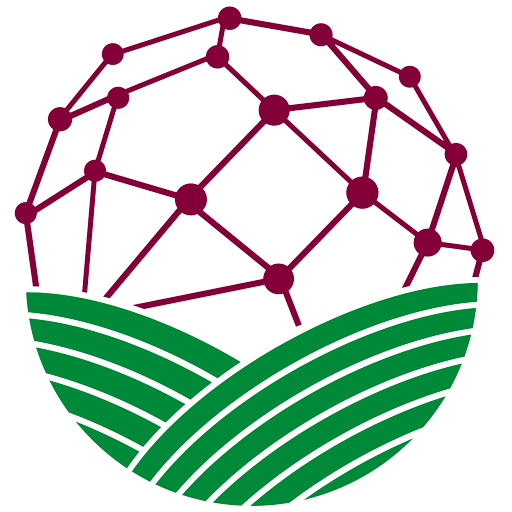 The Agricultural Media Summit (AMS) is a joint meeting of the American Agricultural Editors’ Association, Livestock Publications Council and the Connectiv AgriMedia Committee. In 2019, we will host the IFAJ Congress (and hundreds of international ag journalism colleagues) in conjunction with Ag Media Summit! Watch the promo video below, and get ready to make "Global Connections in America's Heartland!" Visit the Ag Media Summit website OR the IFAJ 2019 website for more information, and search the hashtag #AgMedia.